Explores whether it's possible to develop a world of work which is fulfilling and healthy, and how we each need to hear our calling. For many of us, work is a source of anxiety rather than joy, and our workplace routine has become a strain on our lives. This unique book explores whether it's possible to develop a world of work which is, in fact, joyful, fulfilling and good for our health. 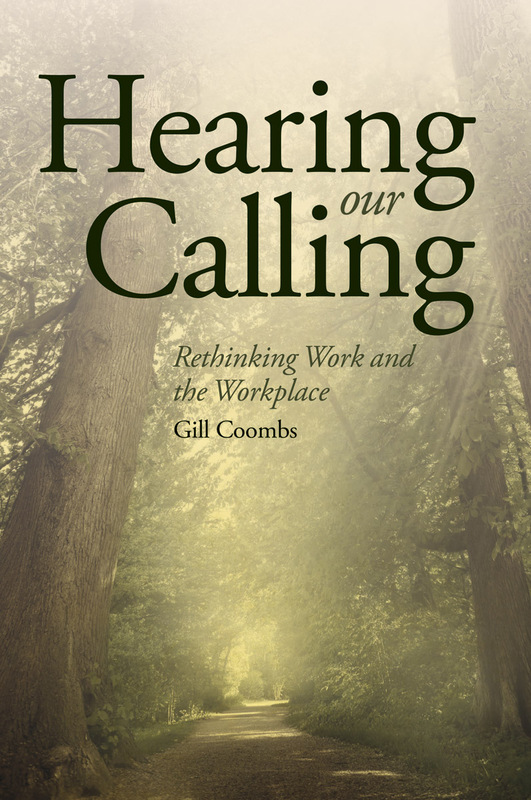 Insightful and practical, Hearing our Calling traces the history of work, challenging current work practices and routines we take for granted. Drawing on her extensive work with different organisations, the author exposes the corporate world and reveals a surprising and beautiful alternative. 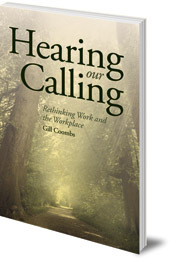 She argues that we all have a 'calling', and that hearing it is especially important in times of widespread unemployment and economic hardship. This lucid and readable book invites us to think differently about how and where we work, both individually and as a society, and offers the potential for real change. Hearing our Calling is an inspirational invitation to re-evaluate what is truly important and meaningful to us in our work. Gill Coombs shows how so many of us came to occupy predictable and homogenised roles, characterised as ‘busyness’ and not authentic business. Drawing on her many years of experience as a therapeutic counsellor, she provides real-life case studies across a range of sectors to show how we too can mobilise to create workplaces in harmony with nature and which support healthy communities. Hearing Our Calling is an insightful treatise guiding us towards happier, more purposeful lives filled with generosity, spontaneity, creativity, connectedness and love. 'Every job has its ups and downs, but this book offers some interesting ideas about how to find work that genuinely suits us. Gill Coombs started her working life as a riding instructor before finding her calling as a management coach and facilitator. She has run work-based training for many organisations around the UK. She also studied Holistic Science at Schumacher College in Devon, UK.